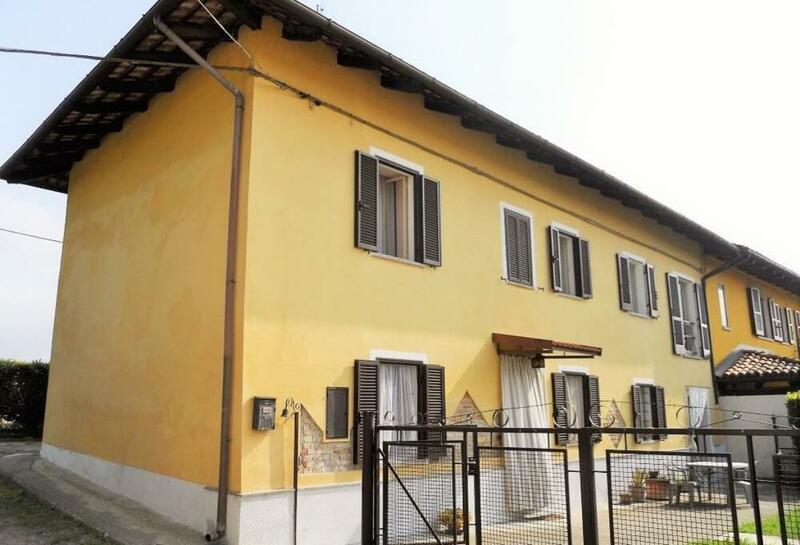 Renovated farmhouse on the outskirts of Agliano Terme, in Piedmont, Northern Italy. This semi-detached home measures ~200sq m over its 2 floors. 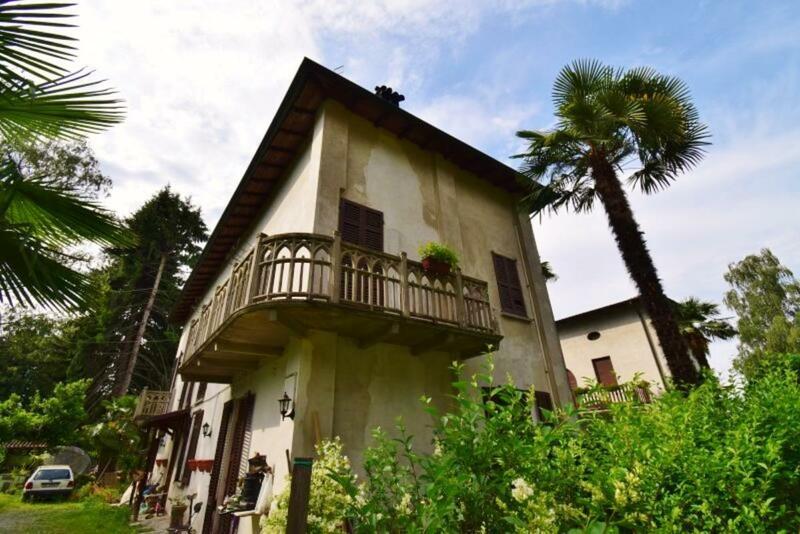 Imposing farmhouse set in 4,210sq m (1+ acre) in Asti, Piedmont — the heart of Northern Italy's winegrowing region. It measures 305sq m over 4 levels. SOLD PARTLY FURNISHED! 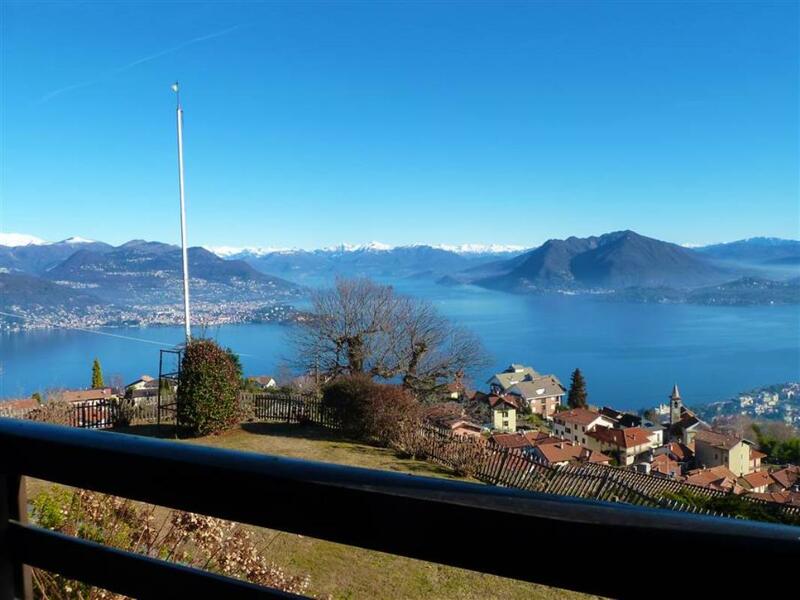 On Lake Maggiore, a 4-bedroom lake-view villa in the hills of Lesa. 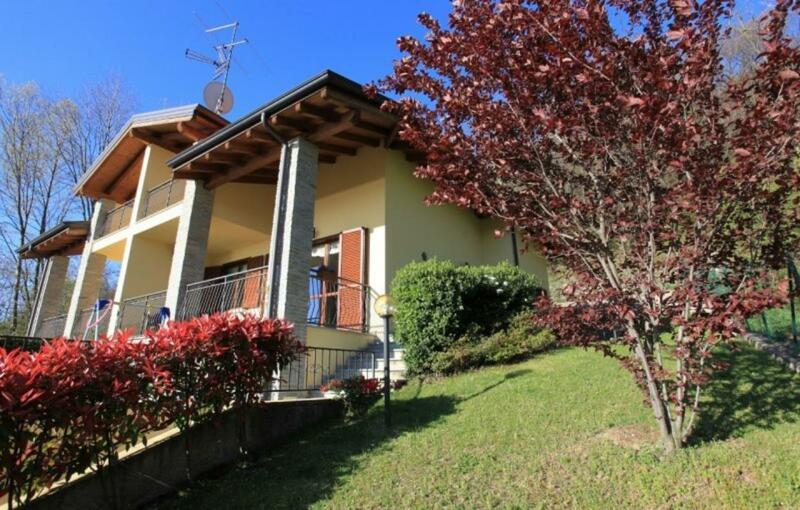 3-bedroom villa with swimming pool on the outskirts of Arona, on Lake Maggiore. It measures 160sq m and is set mainly over two floor. On Lake Maggiore, a lakefront 5-bedroom villa in Meina set in 3,500sq m grounds with a swimming pool and separate guest apartment. 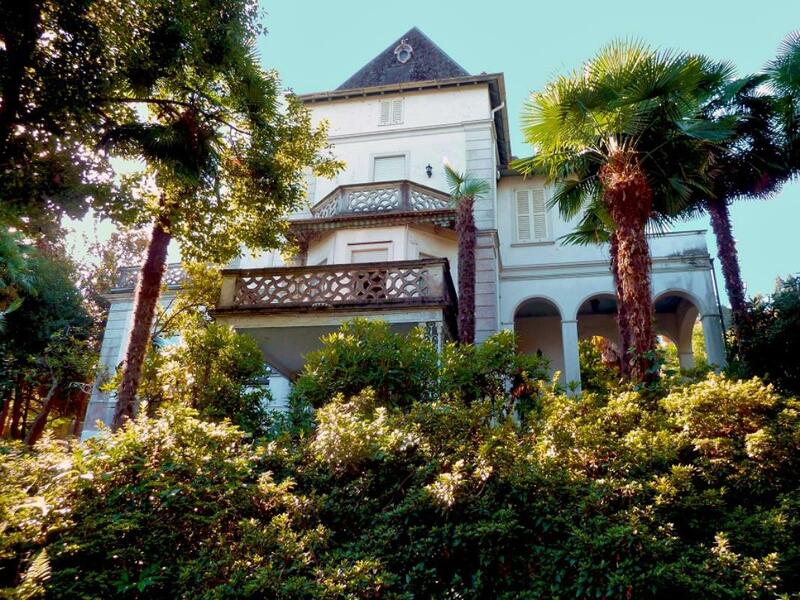 Lakefront 8-bedroom Lake Maggiore detached villa in Arona, set in 20,000sq m (~5-acre) grounds. It also comes with private boat-mooring dock and exclusive, private access to the lake. 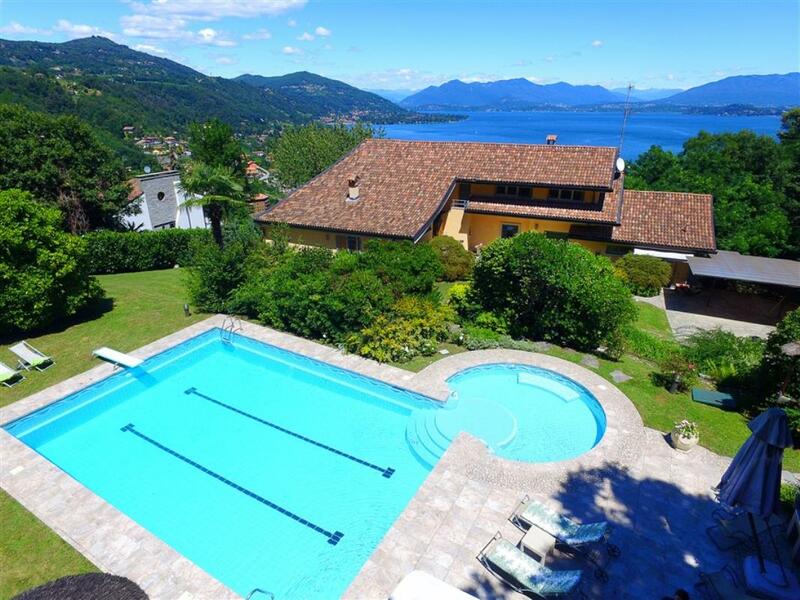 On Lake Maggiore, a stunning detached lake-view country estate with swimming pool on the outskirts of Arona. SOLD FURNISHED! Set in 20 hectares (~50 acres), a renovated country estate with swimming pool, dating from the 18th century. It consists of a main stone-built farmhouse, a caretakers' annex and a section for guests/agritourism. The grounds are used for rearing horses. 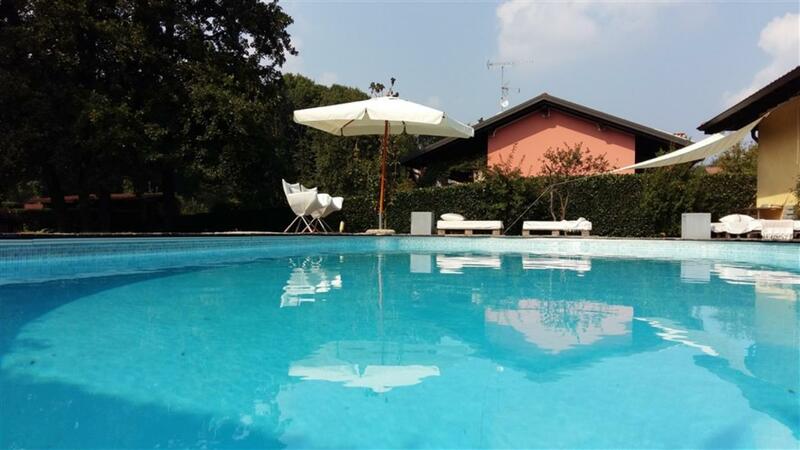 Detached villa with swimming pool, located in Agrate Conturbia, just 15 minutes' drive from Lake Maggiore's shores. It is set over 2 levels and measures 160sq m.
A large part of an historic convent from the 14th century but since elegantly restored. With communal swimming pool and a chapel. 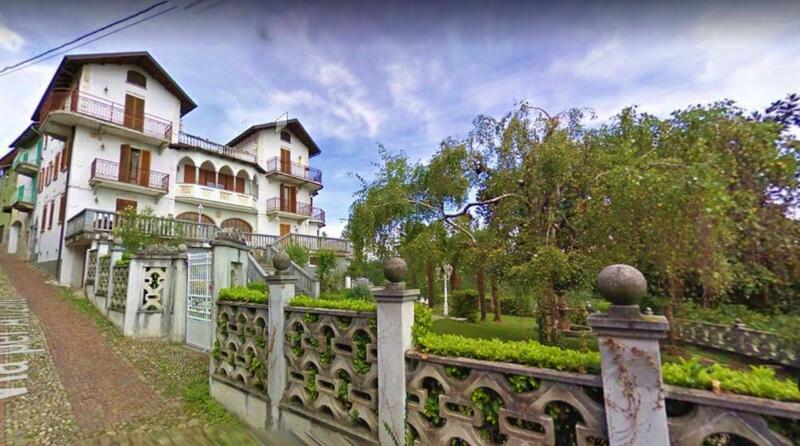 Set over 4 floors, a sprawling 500sq m house with a 1,000sq m garden, 5,000sq m of further land and 4 garages. It was entirely rebuilt in the 1980s but would benefit from renovation. 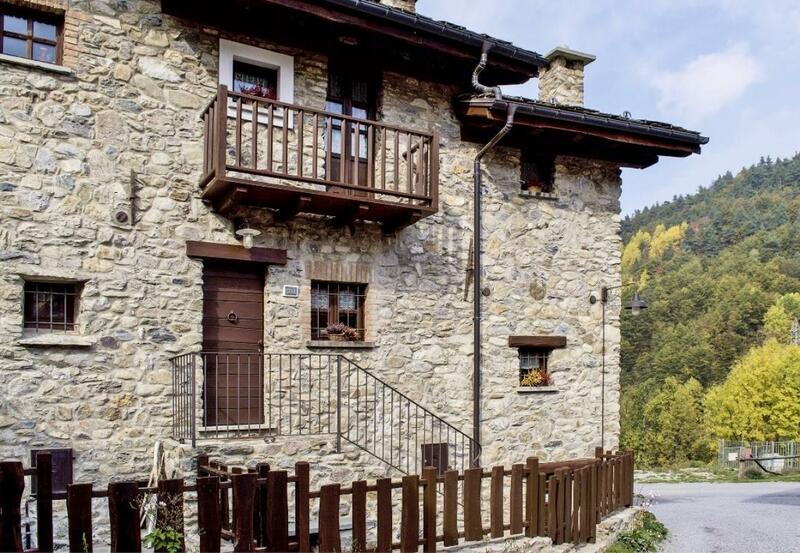 SOLD FURNISHED and just 500 metres from the ski slopes, a lovely 3-bedroom top-floor apartment in the heart of Limone Piemonte. 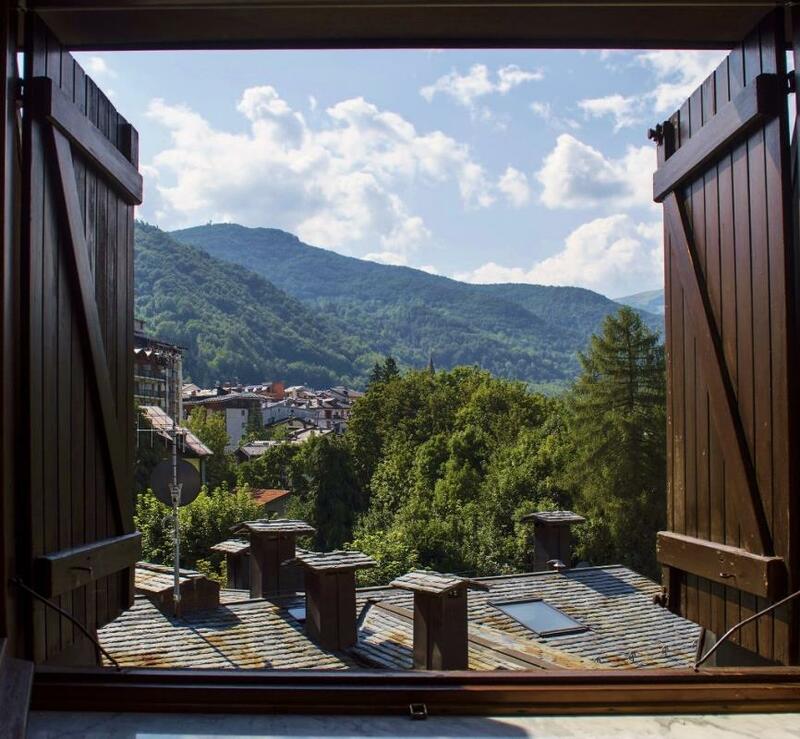 It has lovely views over the town and mountain tops. It measures 100sq m and is spread out over 2 floors. 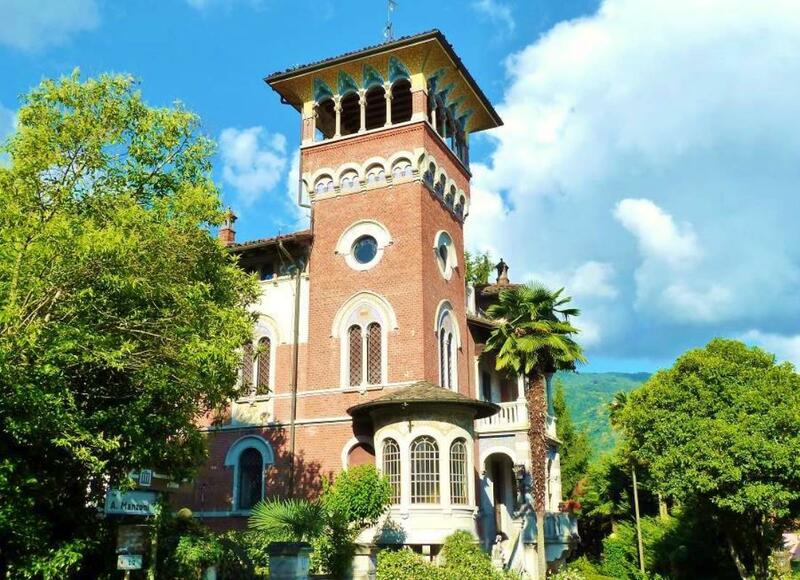 Lake-view apartment on Lake Maggiore, in an historic period villa in the picturesque resort of Stresa. 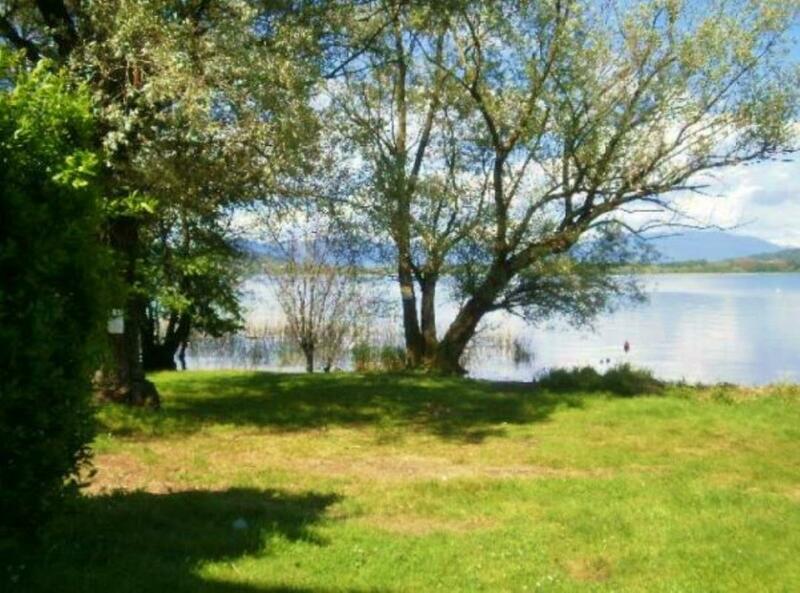 It is conveniently located 3 minutes' walk away from town centre amenities and 10 minutes' walk from the lake. Lake-view Lake Maggiore apartment in Nebbiuno. It measures a spacious 300sq m and is located in an historic building dating from the 17th century but expertly renovated. SOLD FURNISHED, a terraced 3-storey unit in a residence equipped with a swimming pool, tennis courts, sun terrace and 13,000sq m (over 4 acres) of parkland. 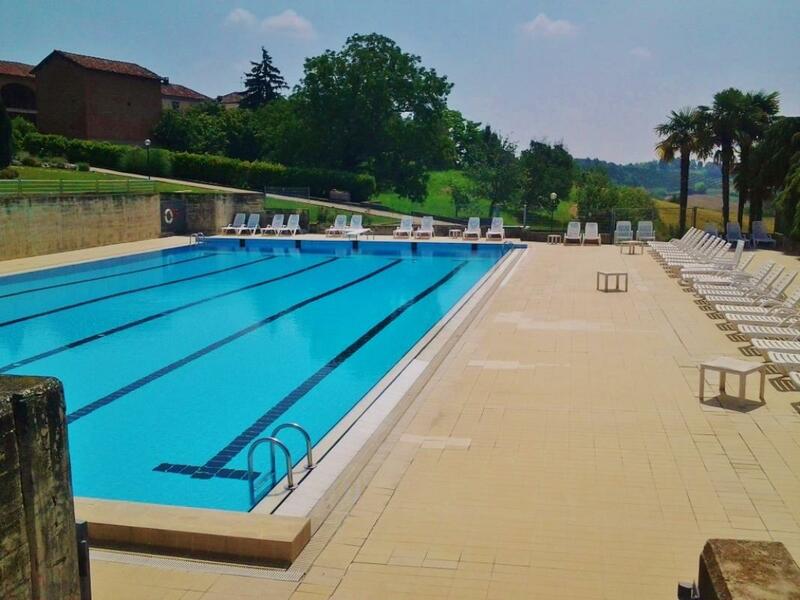 Located in Penango, in Piedmont's Asti Province. 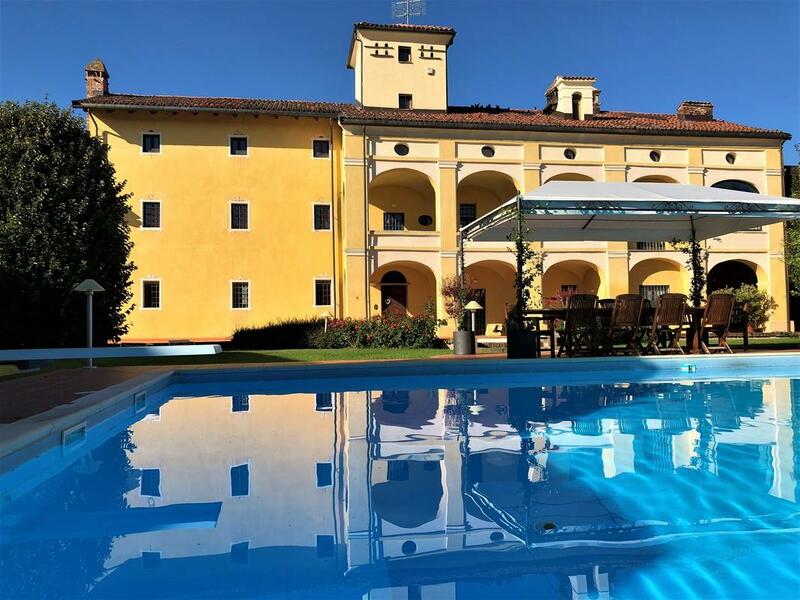 Overlooking Lake Maggiore and set over 4 floors, a sumptuous 7-bedroom detached period villa with tower and swimming pool. 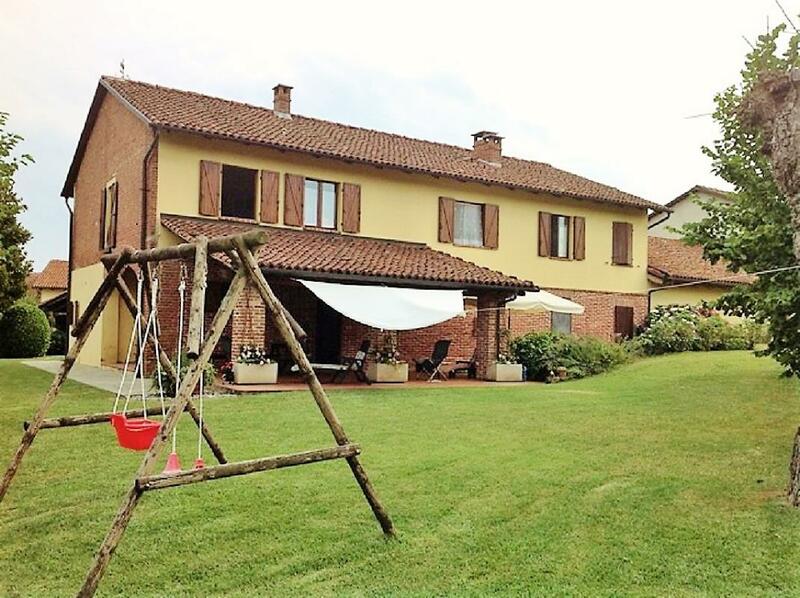 Lovely country home with garden in the hills overlooking Asti, Piemonte, Northern Italy. 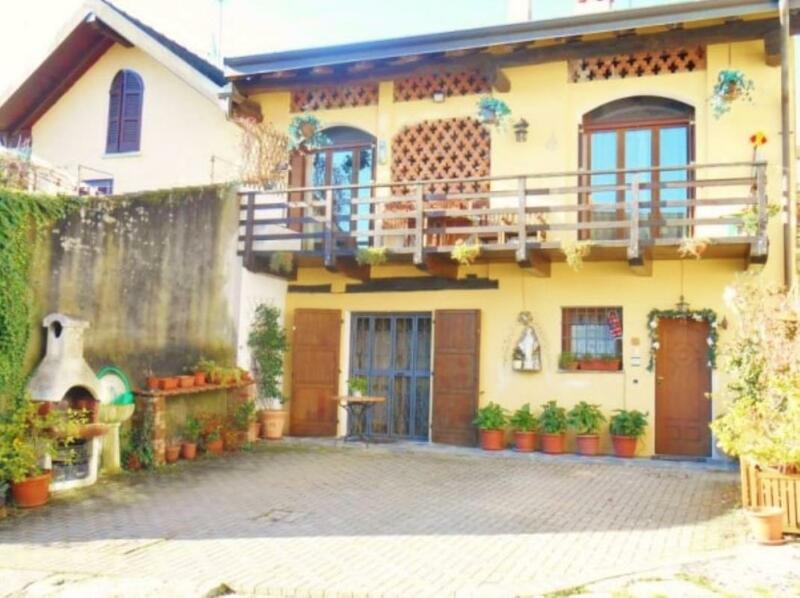 This semi-detached property measures 200sq m and is set over 3 floors. 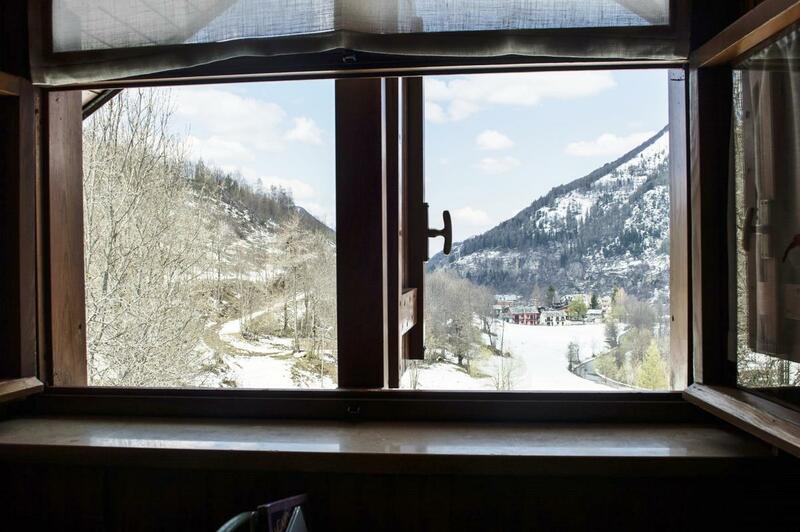 Facing snowy slopes and very close to a ski resort, an attic-style studio apartment in Limone Piemonte, Northern Italy. 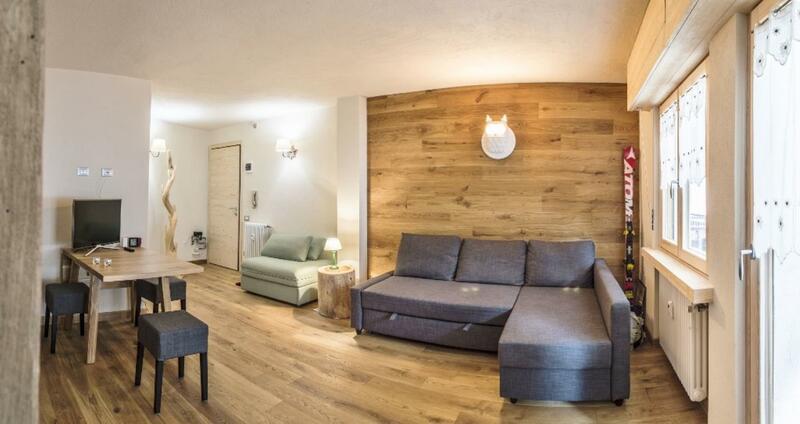 Recently restored studio apartment near ski slopes and town centre amenities. 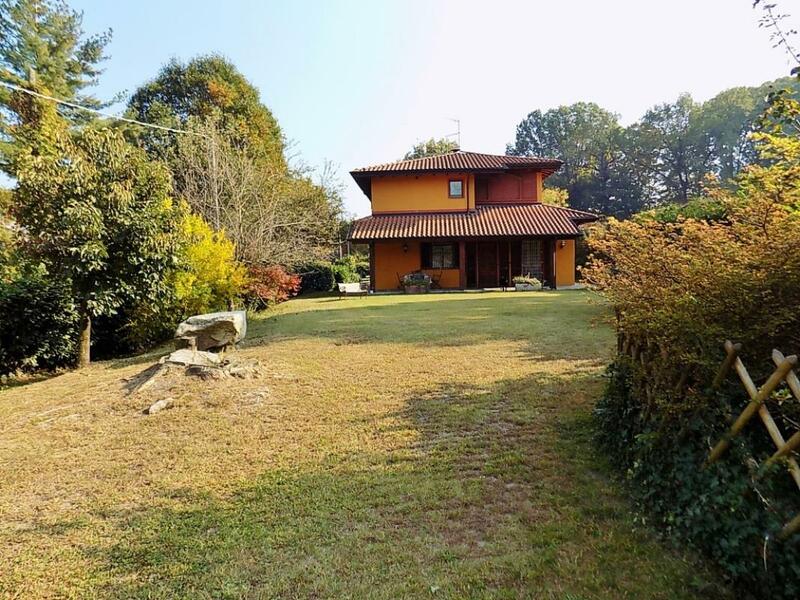 Detached, renovated country home on the outskirts of Refrancore, Piedmont, in Northern Italy. It is set in 5,800sq m (nearly 1½-acre) grounds. 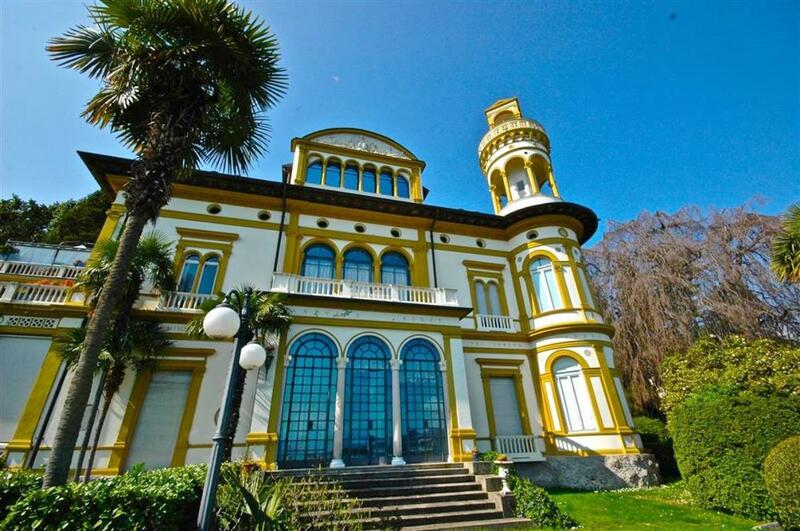 Dating from the 1800s, an imposing restored villa overlooking Lake Maggiore. It measures a spacious 600sq m and is set over 4 floors connected via an elevator. There is a surrounding 1,030sq m garden. 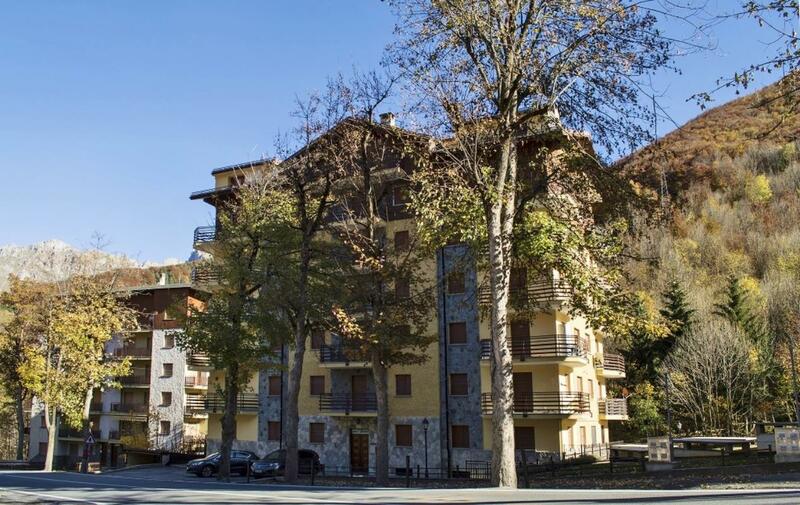 SOLD FURNISHED and near ski slopes, a spacious apartment with balcony just 400 metres (ie, 3-4 minutes' walk) from town centre amenities in Limone Piemonte. 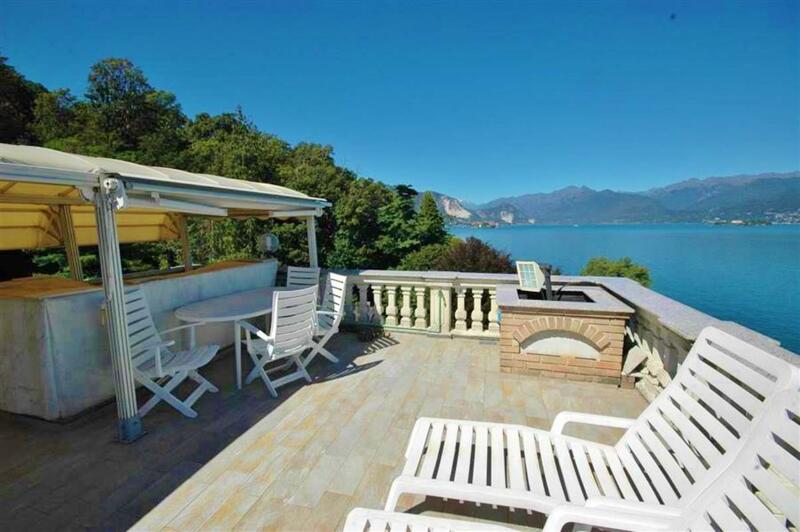 Lakefront Lake Maggiore apartment of recent construction and boasting private garden. It is set on the ground floor of an exclusive block of just 3 units. 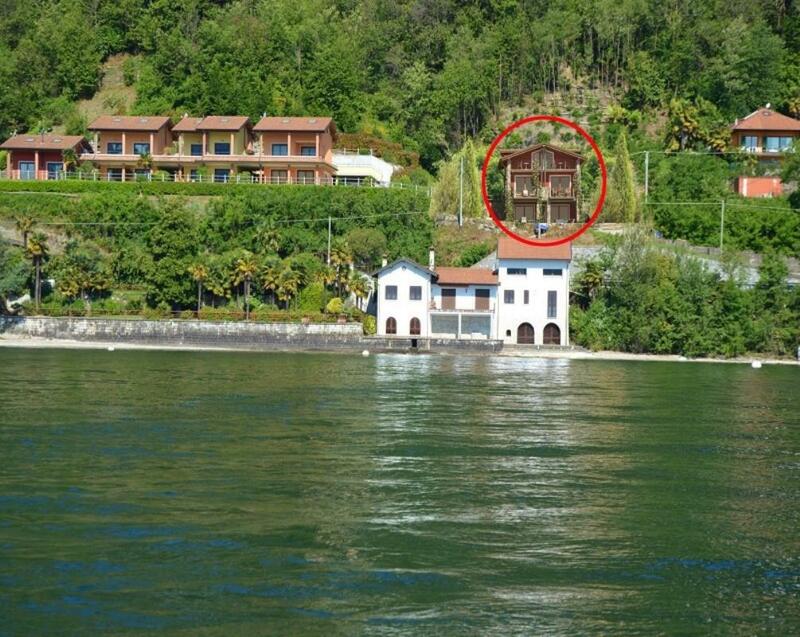 On Lake Maggiore, a lake-view detached villa with private garden, located in Nebbiuno. 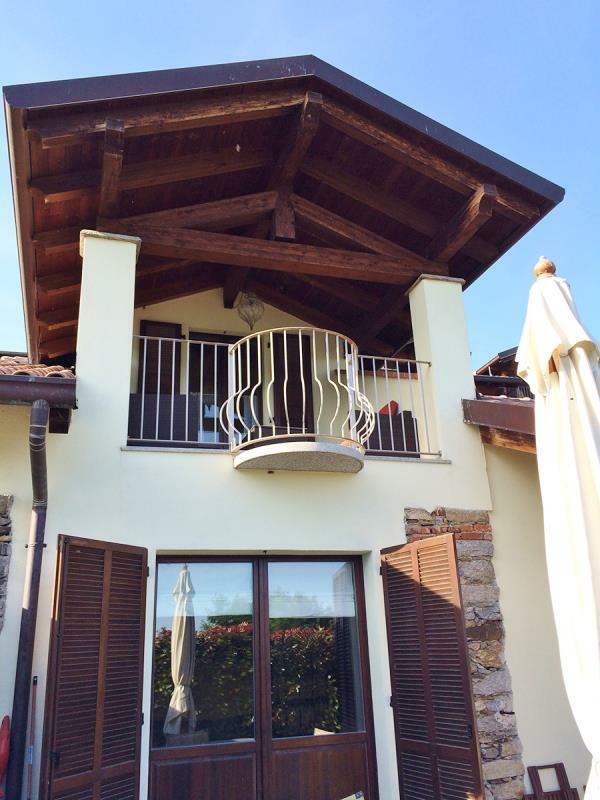 On Lake Maggiore, a lake-view terraced villa with guest apartment, private swimming pool and garden. It measures 170sq m and is set over 3 floors. 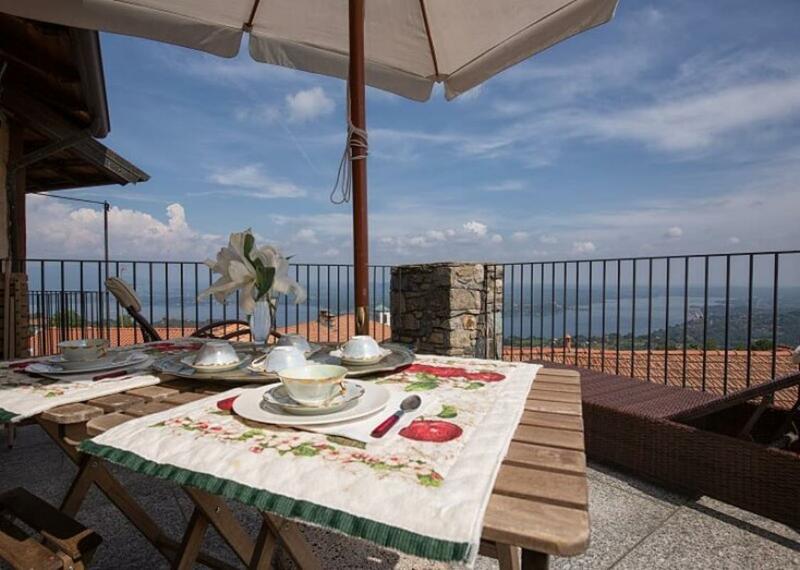 On Lake Maggiore, a lovely 2-bedroom semi-detached villa in the hills of Massino Visconti. 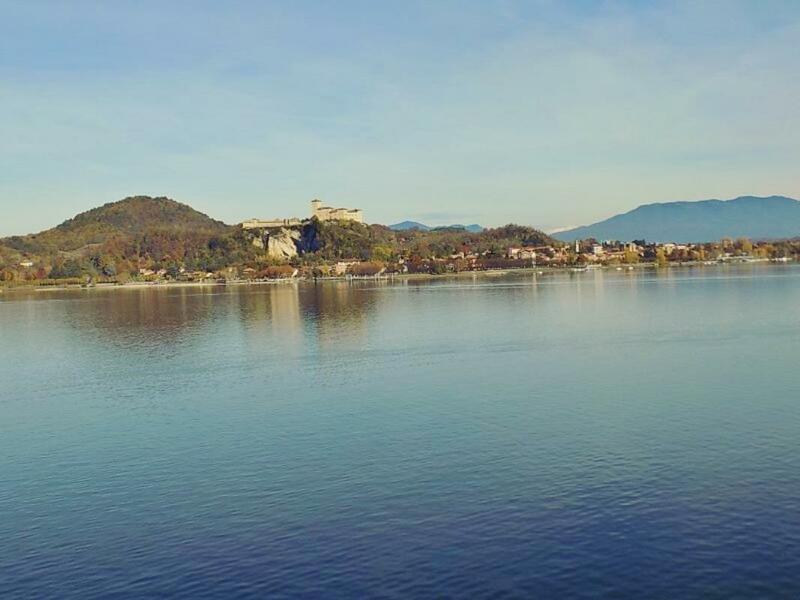 Lakefront apartment in an historic palazzo in the chic lakeside resort of Arona. This property measures 110sq m and is on the first floor. 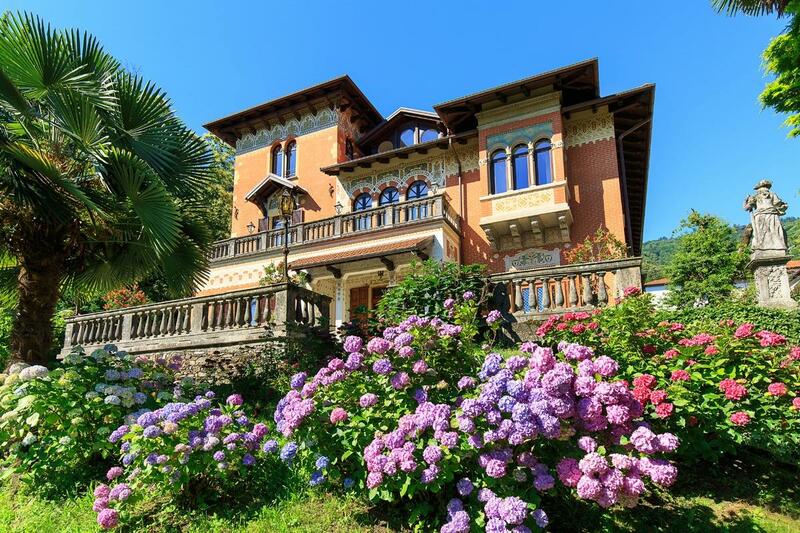 Overlooking Lake Maggiore and set in 12,860sq m (3 acre) grounds, a luxury detached 7-bedroom villa with lake view in Stresa. 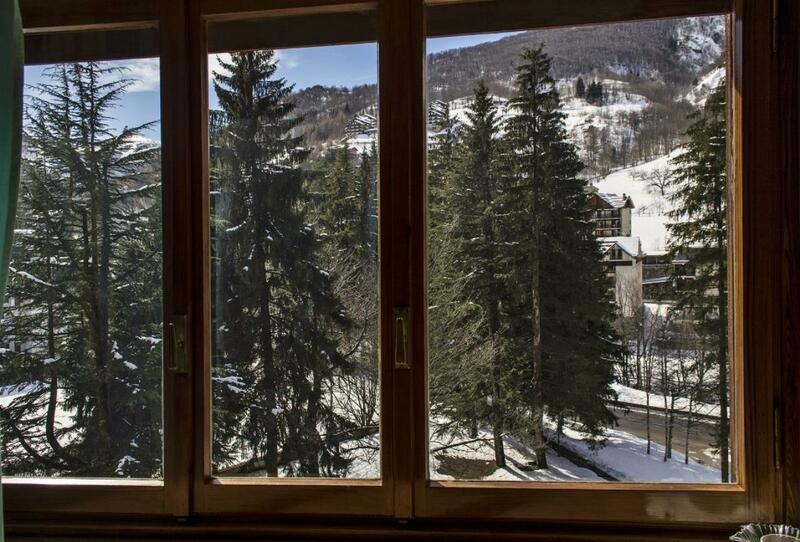 SOLD FURNISHED, a very attractive 3-storey stone-built home close to ski slopes in Piedmont. 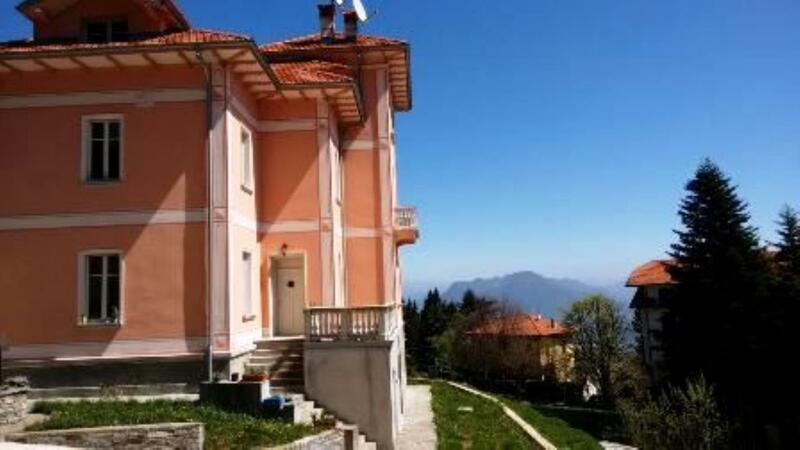 This semi-detached property measures 80sq m.
Very close to the famed ski slopes of Limone Piemonte, a lovely 2-bedroom apartment. It measures 60sq m and is on the second floor. SOLD FURNISHED! 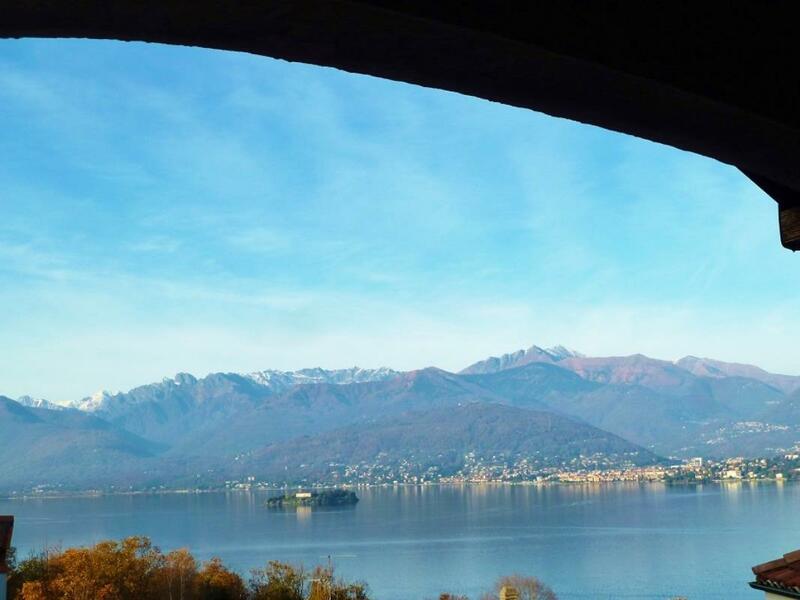 Overlooking Lake Maggiore, a luxury lake-view villa in Premeno with views as far as the Borromee Islands. Originally dating from 1940, it has been elegantly renovated. Lakefront 19-room hotel close to Stresa, on Lake Maggiore. There is a 50-seat restaurant and a 70-seat lake-facing terrace. 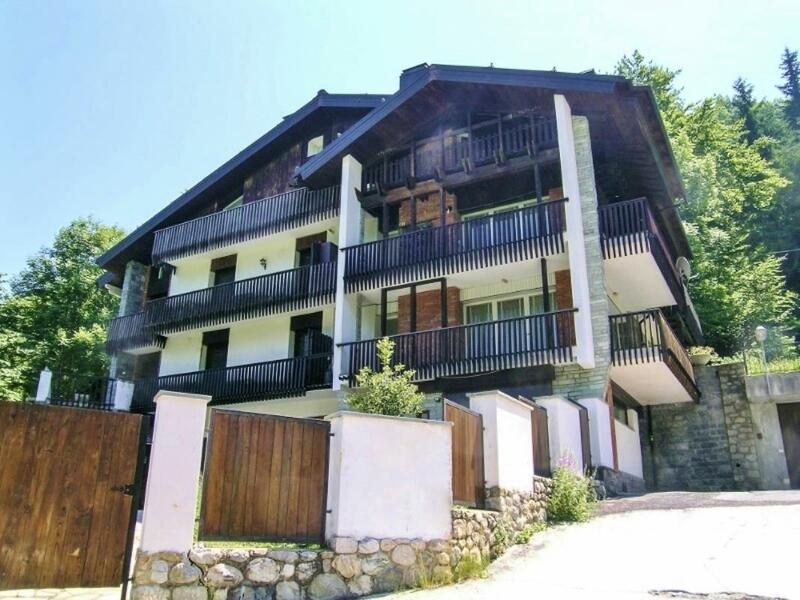 SOLD FURNISHED, a lovely, renovated apartment in excellent condition, within walking distance to ski slopes. 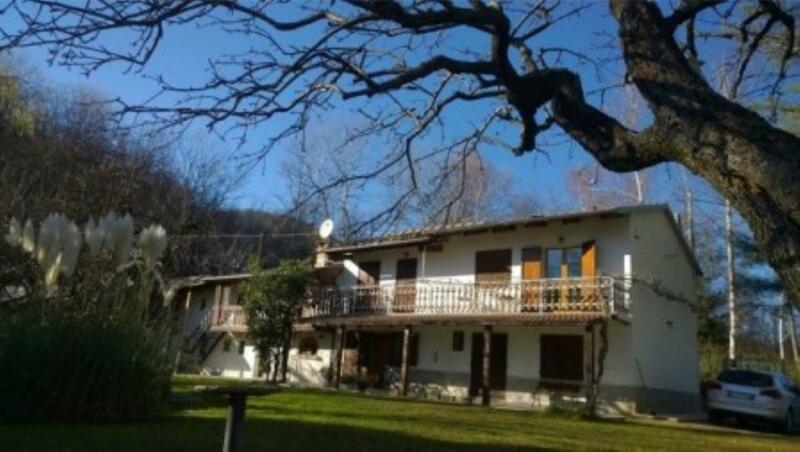 Located in a chalet-style block of just four units in Limonetto, Piedmont. 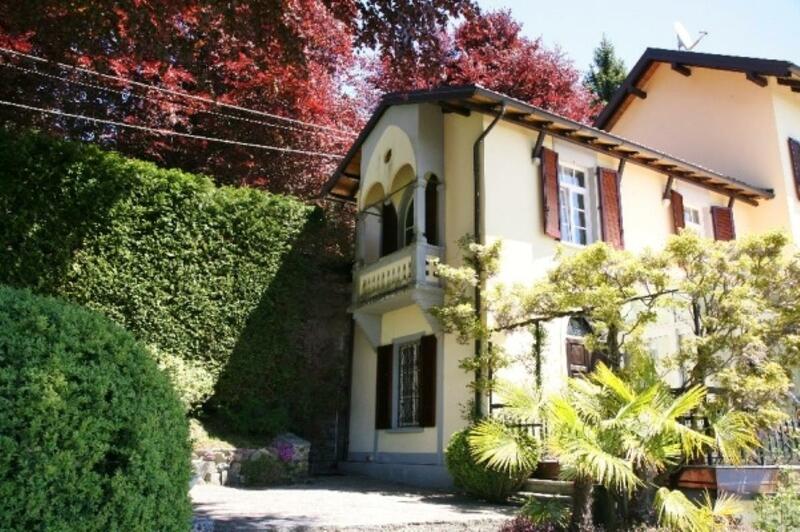 Delightful detached lake-view villa elegantly renovated and located in Stresa, overlooking Lake Maggiore. It measures 340sq over its 4 floors (3 main floors + lower-ground floor) and has a private 2,200sq m garden. 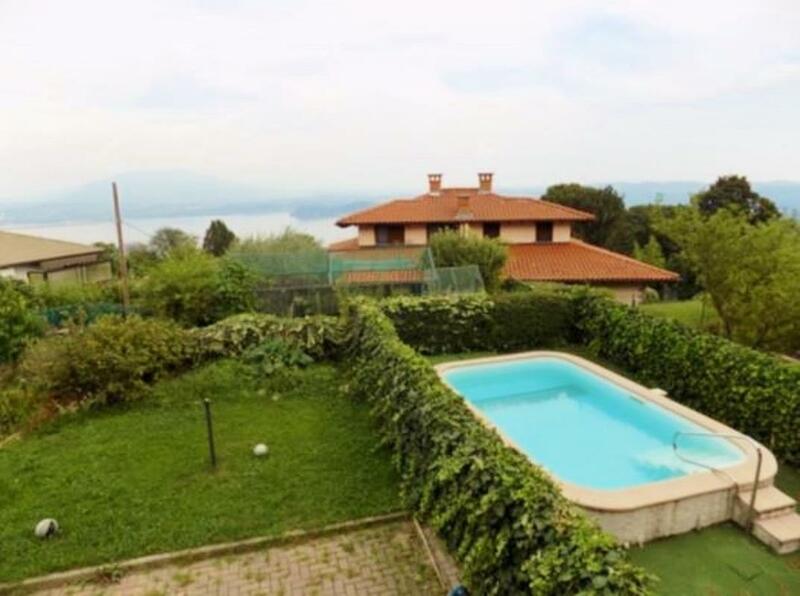 Lake-view detached chalet-style villa with swimming pool in Stresa on Lake Maggiore. It measures 210sq over its 2 floors. 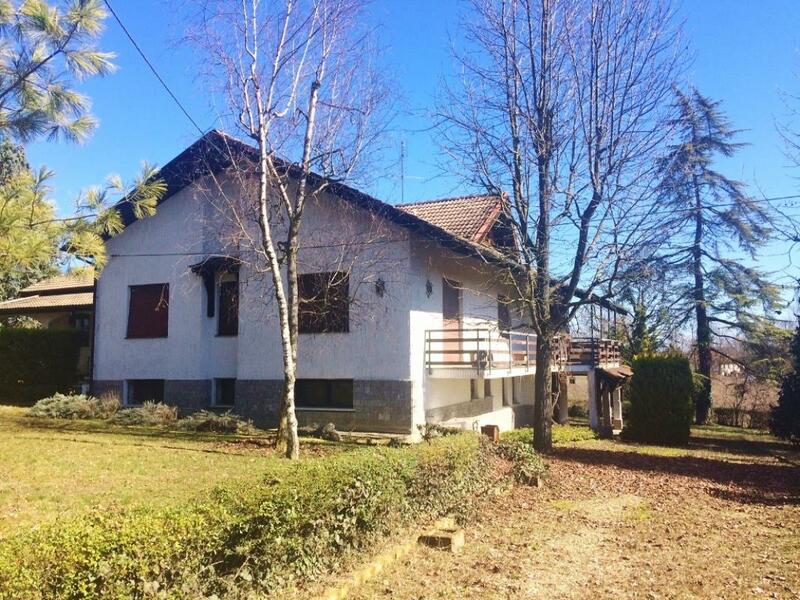 5 -Bedroom Farmhouse with Outbuilding free on 4 side built on 3 levels. Farmhouse just 1 km away from the village and easily accessible via tarred road. 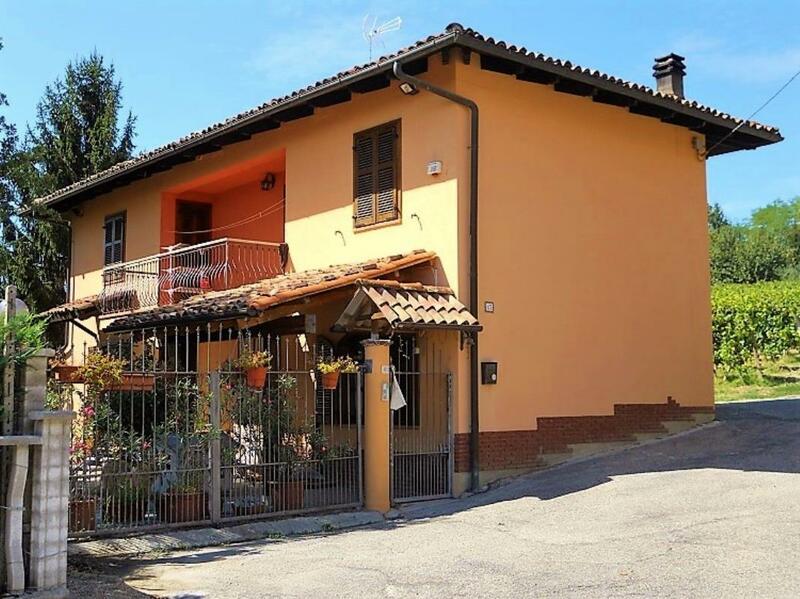 The property also includes an annex of 100 sqm. 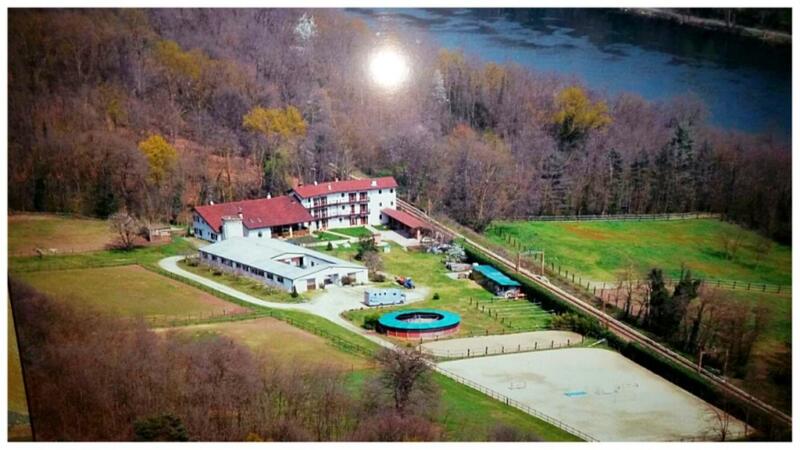 composed of stables (to accommodate 20 large animals) that could be converted into further living space should one wish. The upper floor features an apartment with kitchen, living room, 2 bedrooms and 1 bathroom. The property comes with circa 7 hectares of farmland of which 10,000 sq m is vineyard, and the rest, fairly flat, it is currently cultivated with cereals. Overlooking Lake Maggiore, a lake-view villa project in Stresa, on its western shores. The project envisages a 150sq m villa with 3 bedrooms, 2 bathrooms, terrace, swimming pool and 800sq m garden. 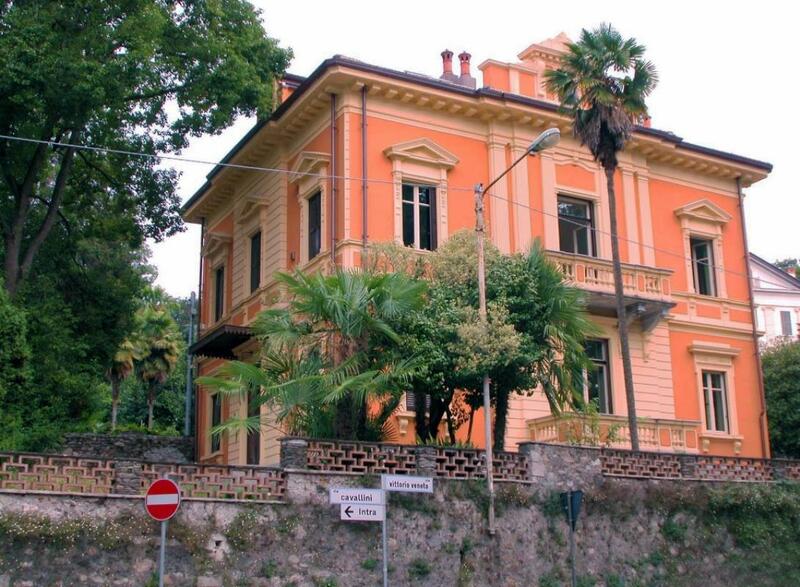 On Lake Maggiore, a lake-view detached villa in the the charming town of Stresa. It measures 100sq m over its 3 floors. 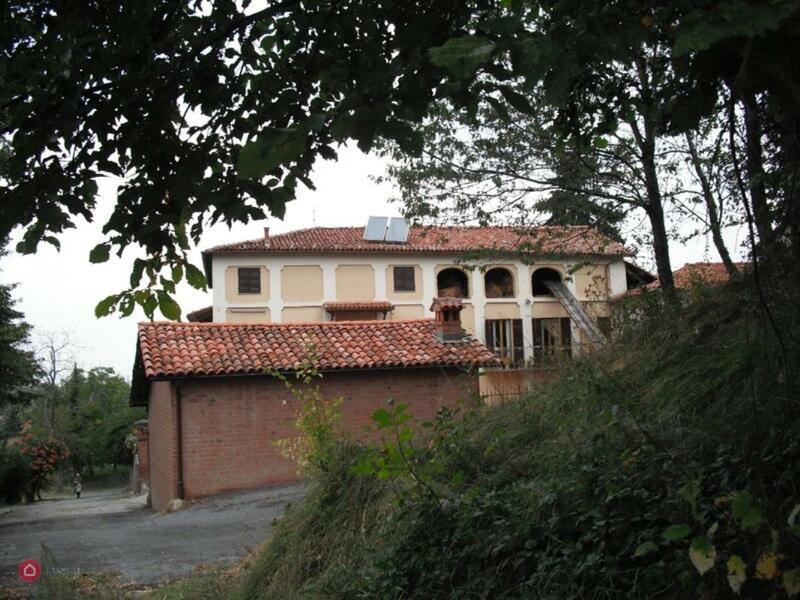 SOLD PARTIALLY FURNISHED, a restored, detached country home in Montegrosso d'Asti, Piedmont, Northern Italy. It measures 230sq m of floor space. 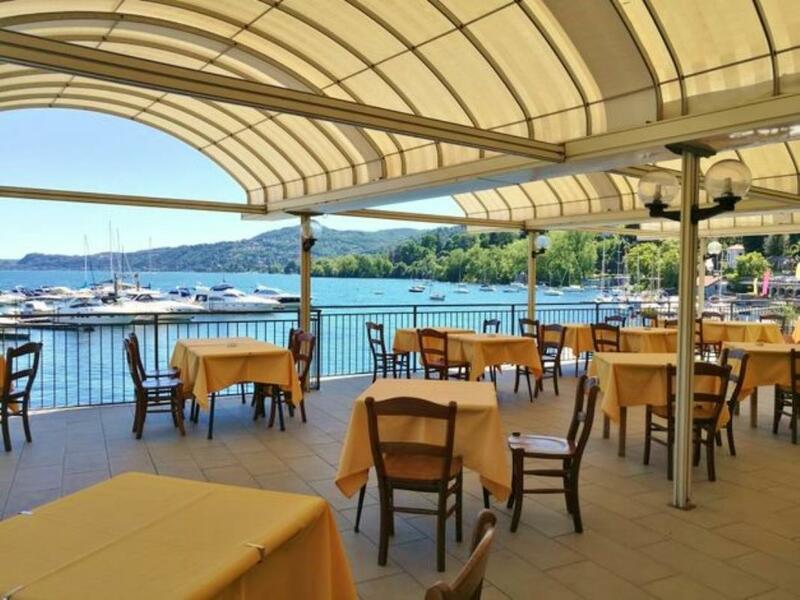 2-bedroom Lake Maggiore lakefront apartment in Arona, on its western shores. Located on the third floor, it holds an entrance hallway, open-plan lounge with kitchen, 2 bedrooms, bathrooms, storage rooms, parking spaces. 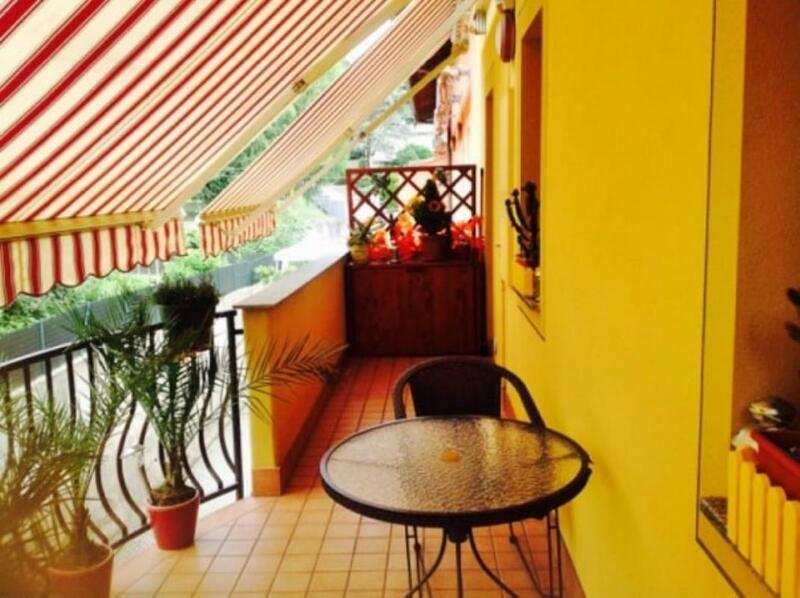 2-bedroom apartment in Arona, on Lake Maggiore's western shores. It measures 80sq m and is set over 2 floors. 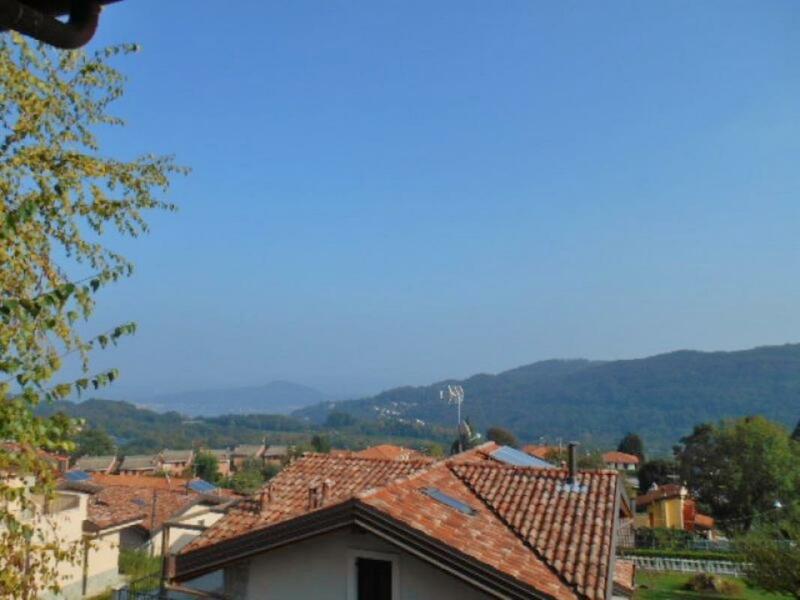 Excellently renovated home in Arona, around 10 minutes from Lake Maggiore's shores. It measures 80sq m and is set over 3 floors. 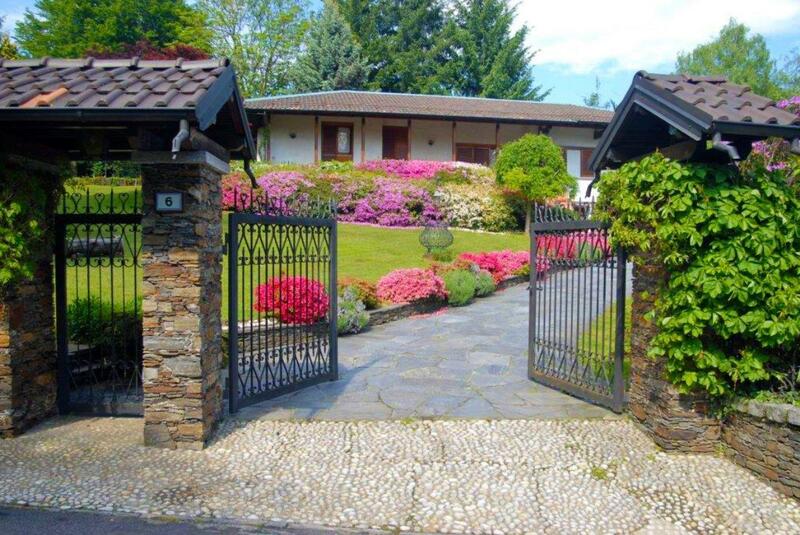 Detached 4-bedroom villa with garden, located in Arona, on the shores of Lake Maggiore. 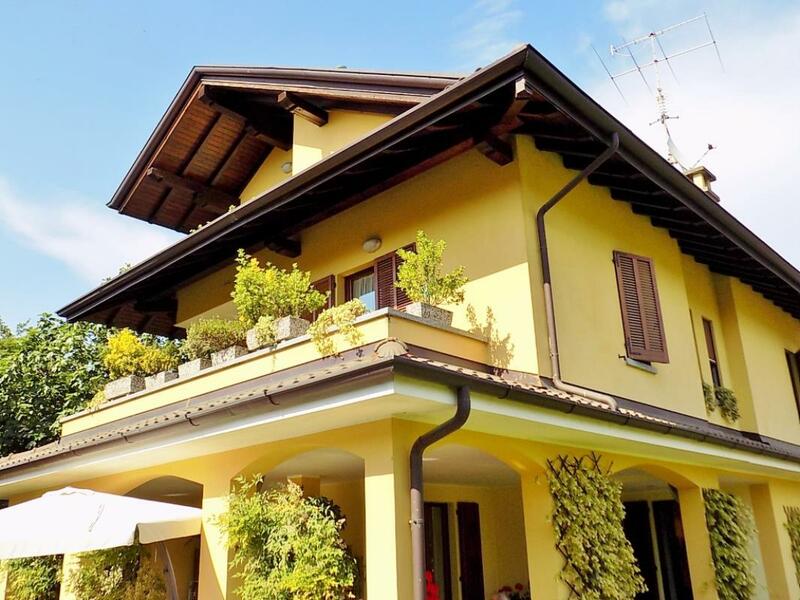 SOLD PARTLY FURNISHED, a lovely detached 5-bedroom villa in the Lake Maggiore lakeside town of Arona, conveniently located just a few minutes from the town centre. It measures a very spacious 400sq m and comes with a 900sq m garden, plus a garage that can hold 3-4 vehicles. 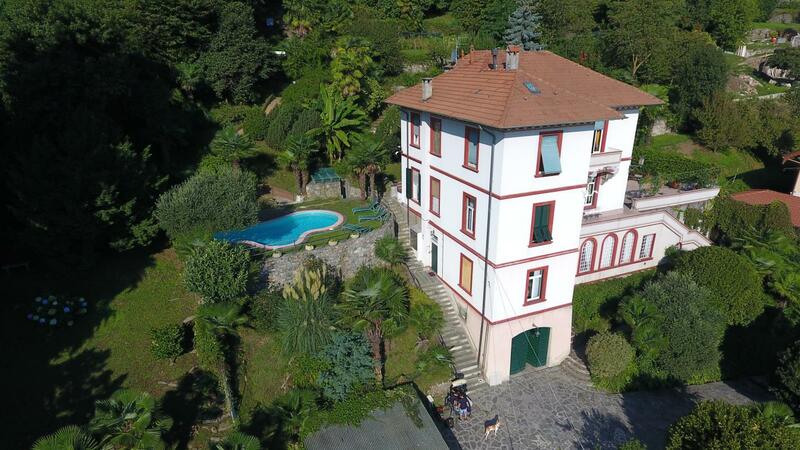 Close to the shores of Lake Maggiore, a stunning villa in Gignese. 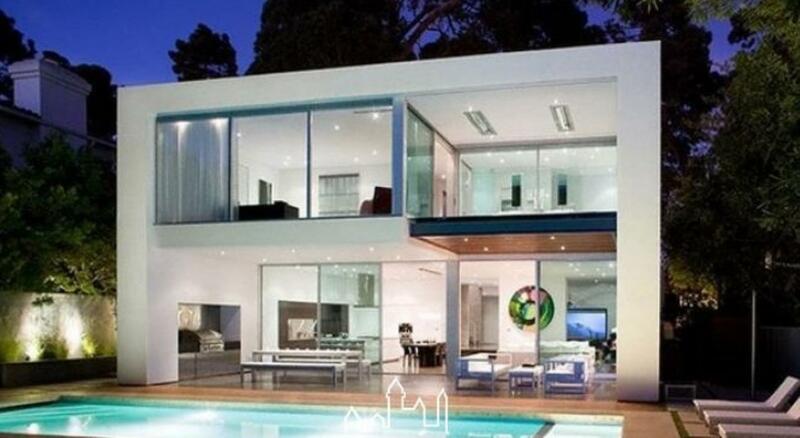 It measures 300sq m and is located in a tranquil residence. 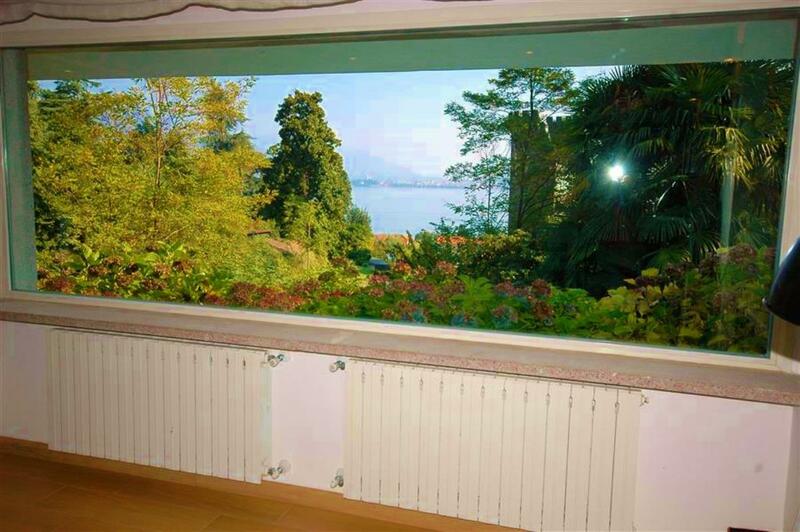 On Lake Maggiore, a lake-view villa with lovely garden, located in Baveno on its western shores. 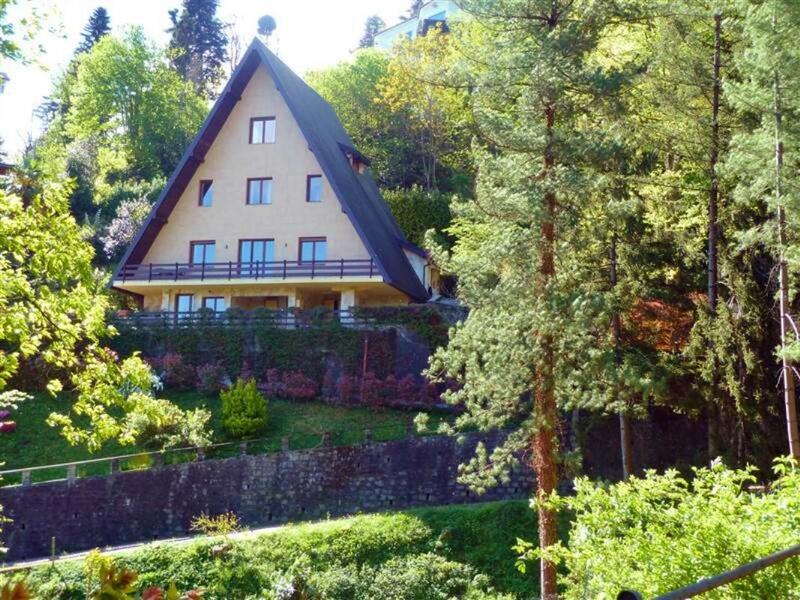 This modern property measures 190sq m and is set over 2 floors.